Like the standard RMS7992, the RMSR7900 series protect three-phase electrical networks against any kind of short-circuit between phases or between phase and earth. RMSR7991: protects radial outgoing feeders in distribution networks. 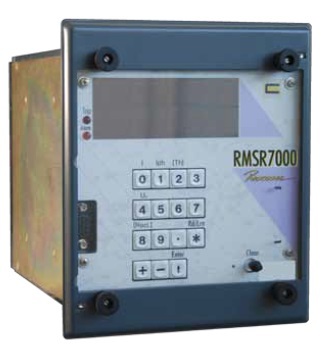 RMSR7992: protects incomers in distribution system substations. Can communicate with one or more downstream RMSR7991s to grade with them or provide backup protection.